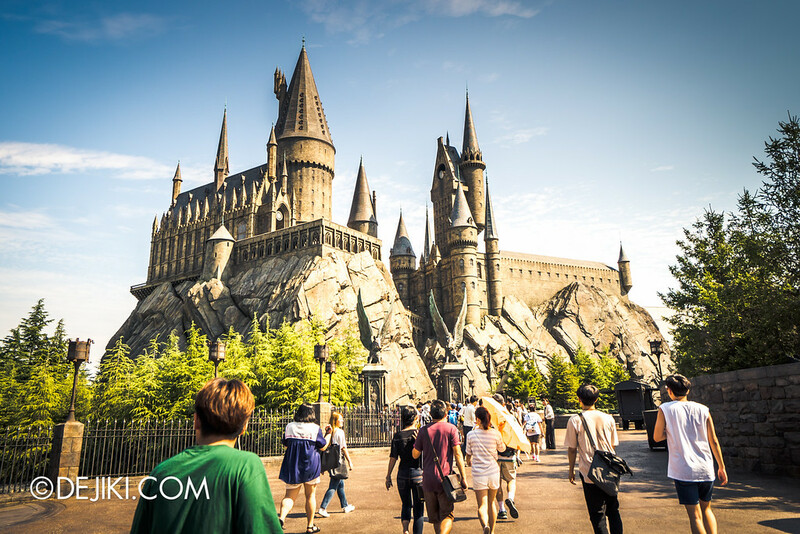 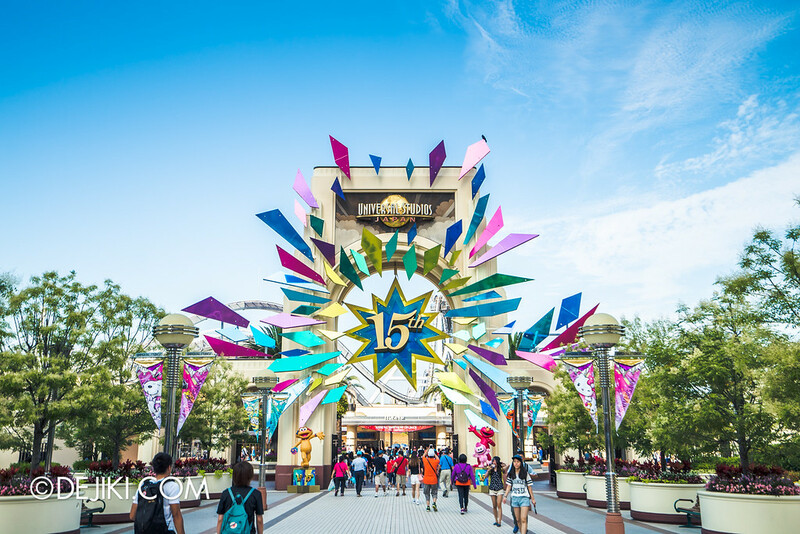 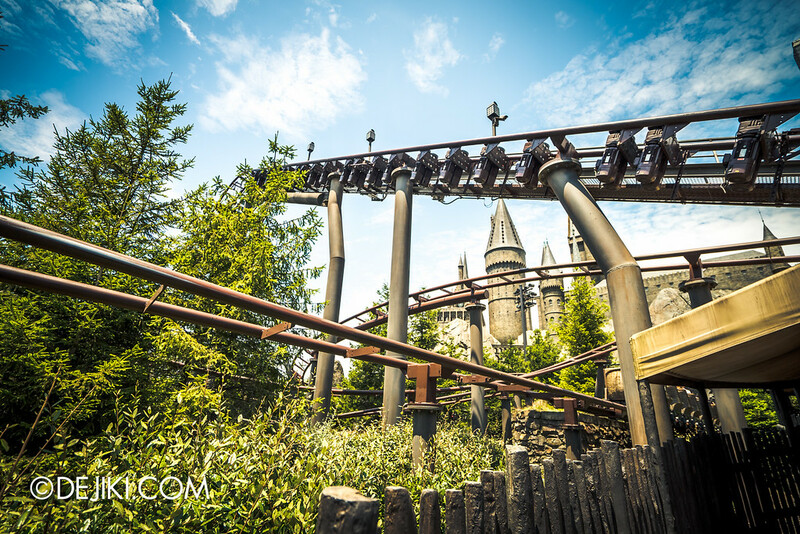 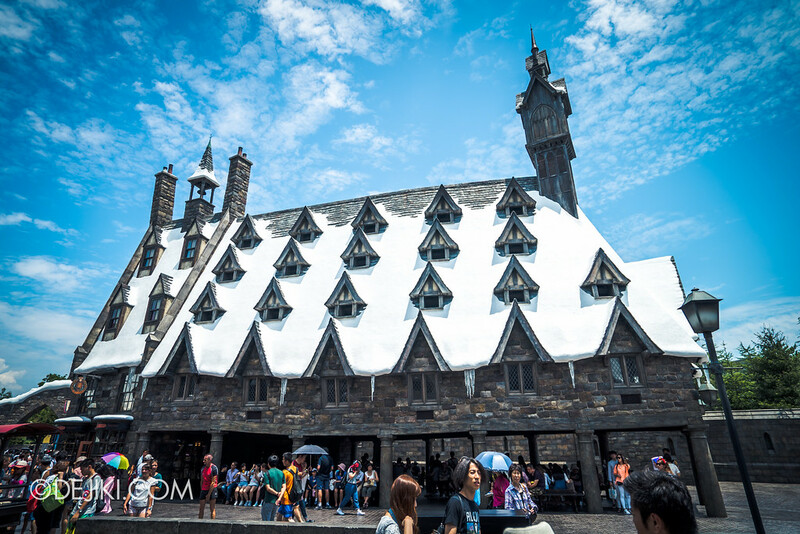 Meet students around Hogwarts Castle and visit Hagrid’s Hut in Universal Studios Japan’s Wizarding World of Harry Potter. 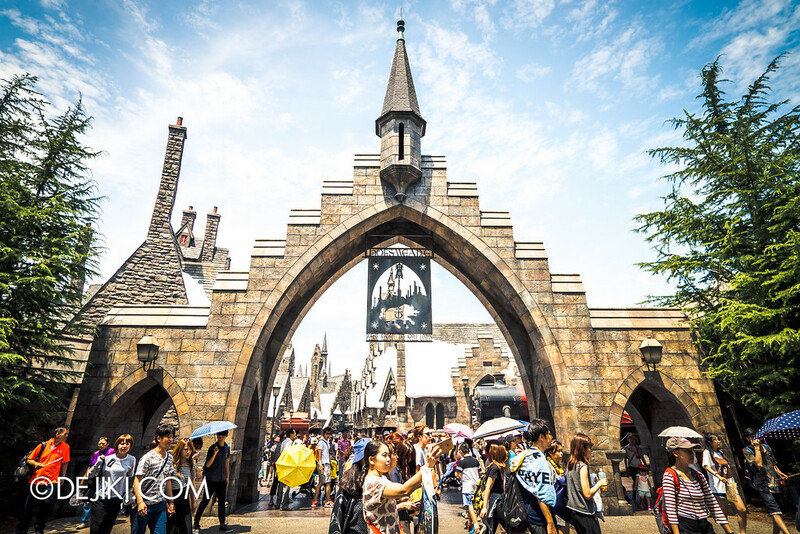 Discover Wand Magic and other enchanting shops of Hogsmeade in Universal Studios Japan’s Wizarding World of Harry Potter. 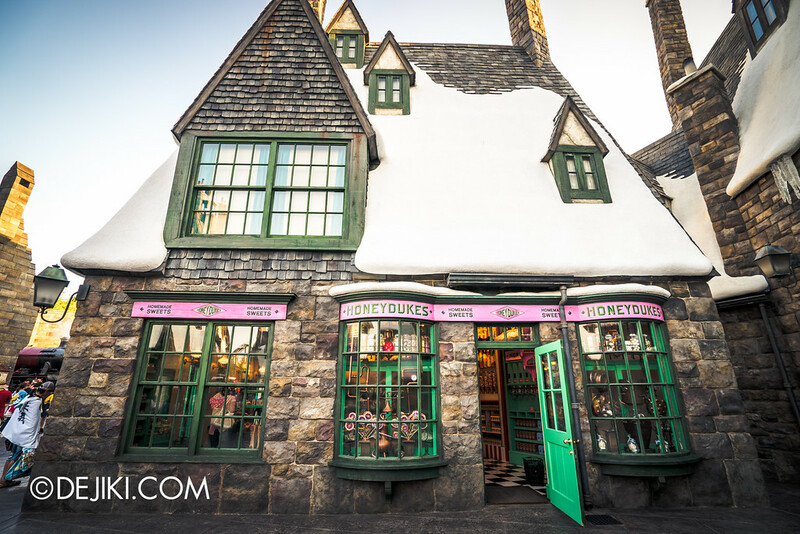 Be enthralled by the sugary creations of Honeydukes or whimsical oddities of Zonko’s in Universal Studios Japan’s Wizarding World of Harry Potter! 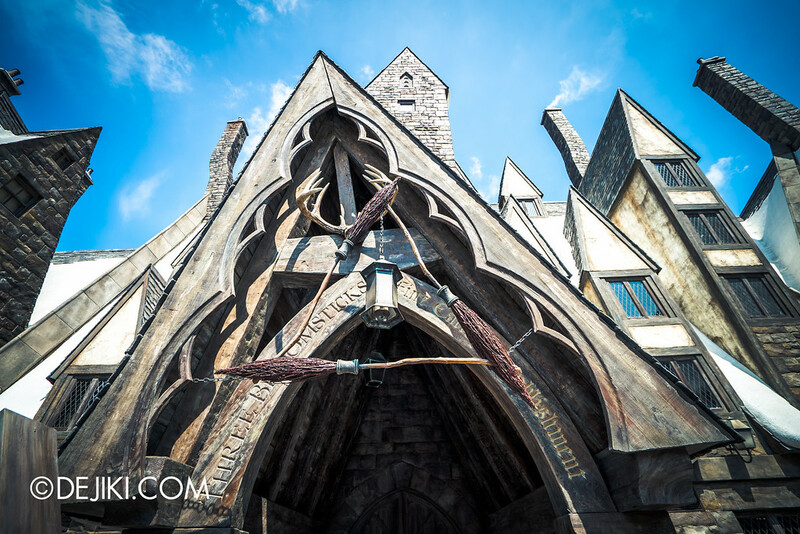 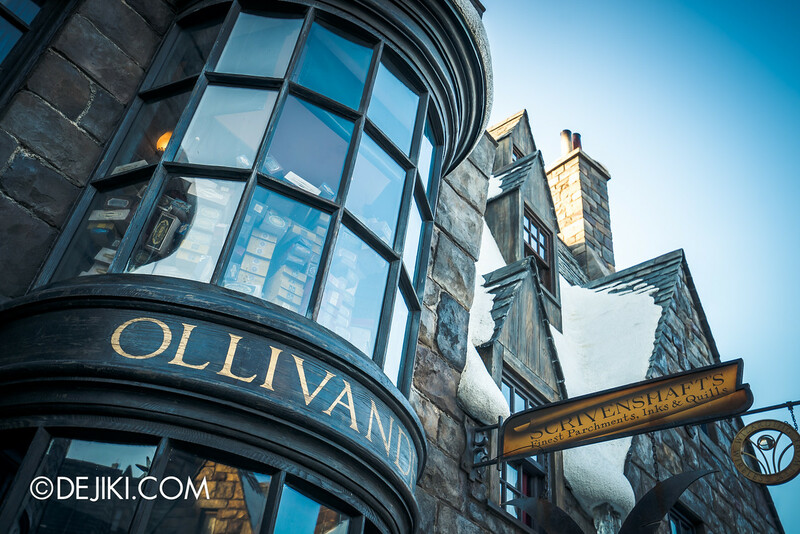 Stock up on Wizarding Supplies at Dervish and Banges, Owl Post and Gladrag’s Wizardwear in Universal Studios Japan’s Wizarding World of Harry Potter. 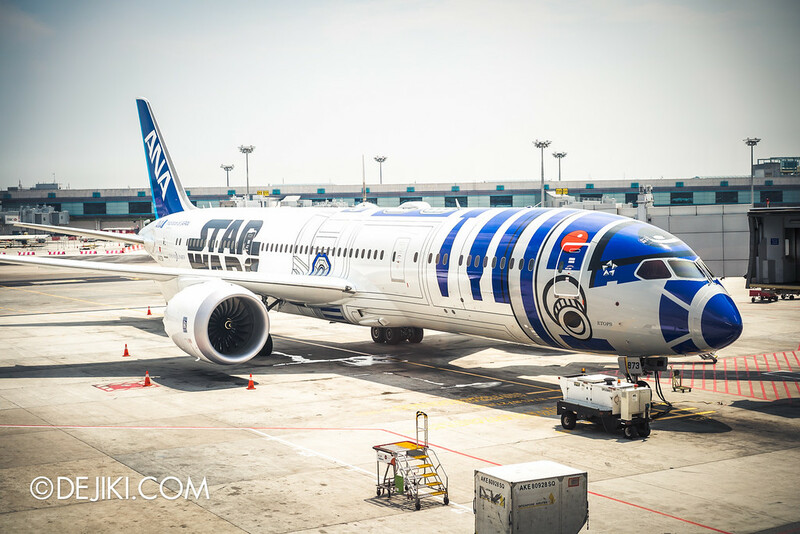 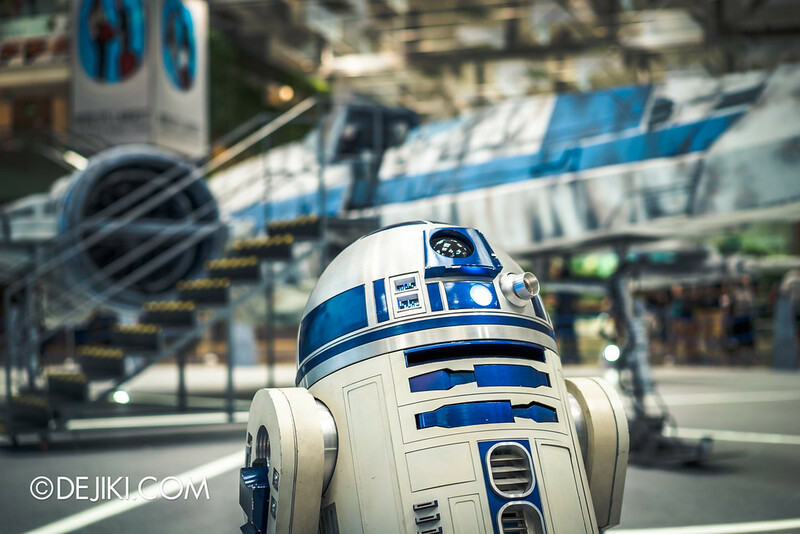 Step inside the R2-D2 ANA JET, the Star Wars-themed All Nippon Airways plane that made a special flight to Singapore!